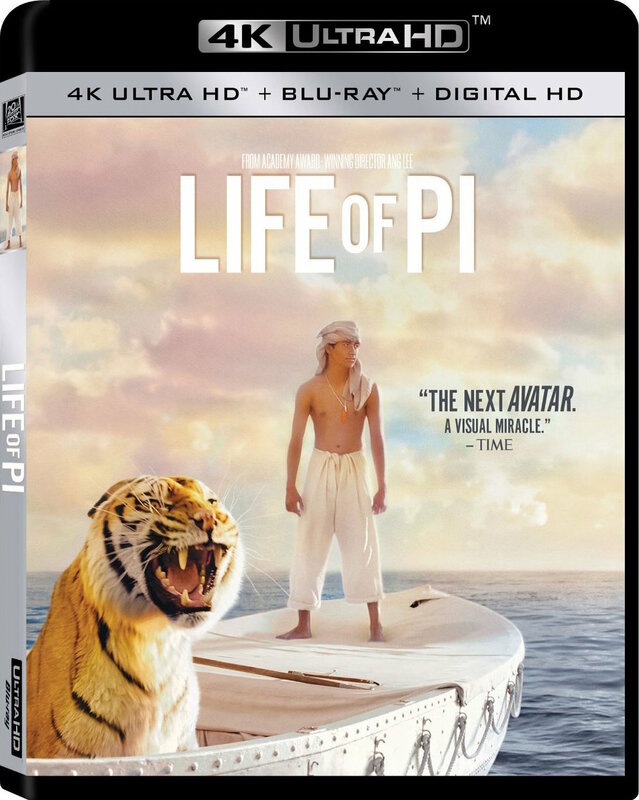 Based on the best-selling novel by Yann Martel, Life of Pi is a magical adventure story centering on Pi Patel, the precocious son of a zoo keeper. Dwellers in Pondicherry, India, the family decides to move to Canada, hitching a ride on a huge freighter. After a shipwreck, Pi finds himself adrift in the Pacific Ocean on a 26-foot lifeboat with a zebra, a hyena, an orangutan and a 450-pound Bengal tiger named Richard Parker, all fighting for survival.